Have you ruled out vision impairment or muscle imbalance that affects focus? Schedule an eye exam. Is hearing an issue? Find out. It’s worth it! Have you ruled out nutritional issues, like sensitivities that create problems with mood, behavior, attention, emotional equilibrium, sleep, etc.? Common triggers are sugars, additives, grains, dairy, processed foods, etc. Obviously, all of us do better when we make healthy choices; but some kids (and adults) literally cannot function normally with these things, and more “extreme” care must be taken to remove allergens and triggers from their diet and environment. If this is an issue in your home, it’s life-changing to make the special effort for these accommodations! Have you removed distracting/addictive elements from your home and schedule? Common issues include too much: TV, video games, friend time, scheduled classes/clubs/lessons/sports, etc. For some kids, some families, some years – ANY amount of these can be too much. Is your home environment somehow disruptive to the learning and family relationships you idealize? Common issues include: too many toys, too much clutter, too many dishes/clothes/belongings that take too much time to care for or don’t have a good place where they are stored. Are you trying to copy “school at home?” It’s really easy to rely on the habits and experiences that are familiar to us, especially when we’re under stress or trying out new things. 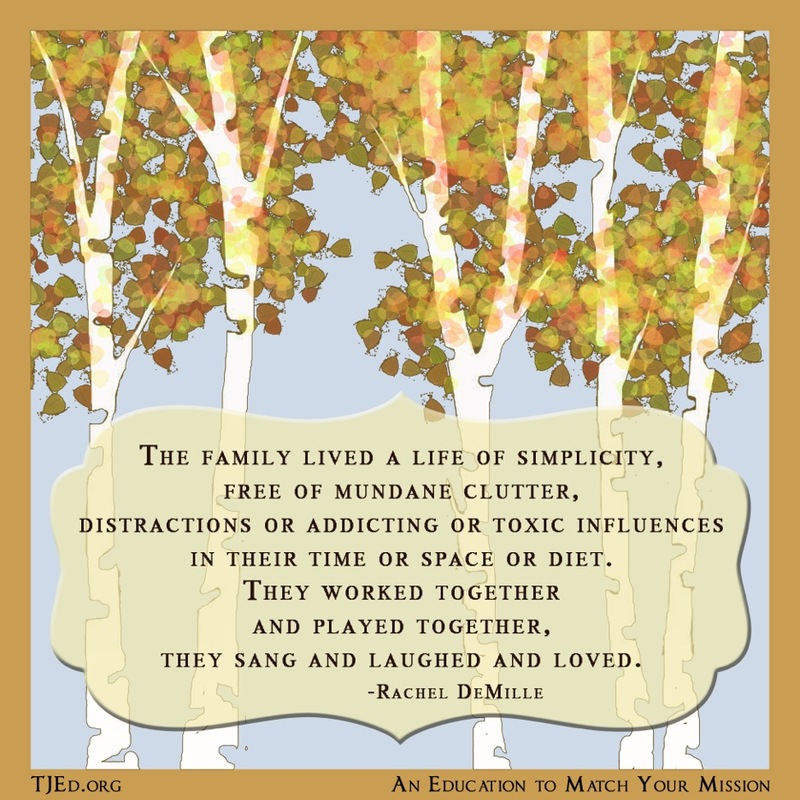 And yet, family learning is ideally a place for a different form to flourish. Invest in your own learning to lead out, by reading a classic book alone and/or with the family. Are you comparing your worst day with your concept of someone else’s best day? 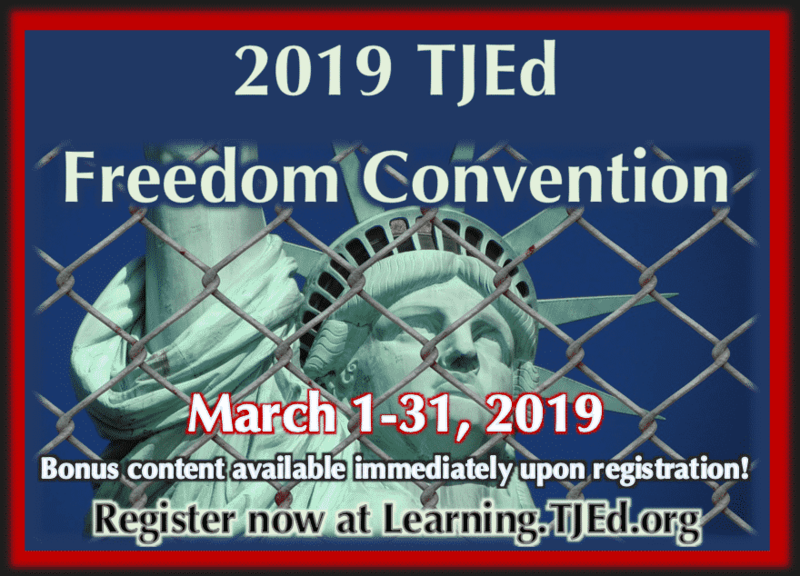 Are you trying to implement a vision that’s not compatible with your reality (new baby; caring for an elder; lots of little kids no big kids; health issues)? Have you and your family successfully reconnected and detoxed? 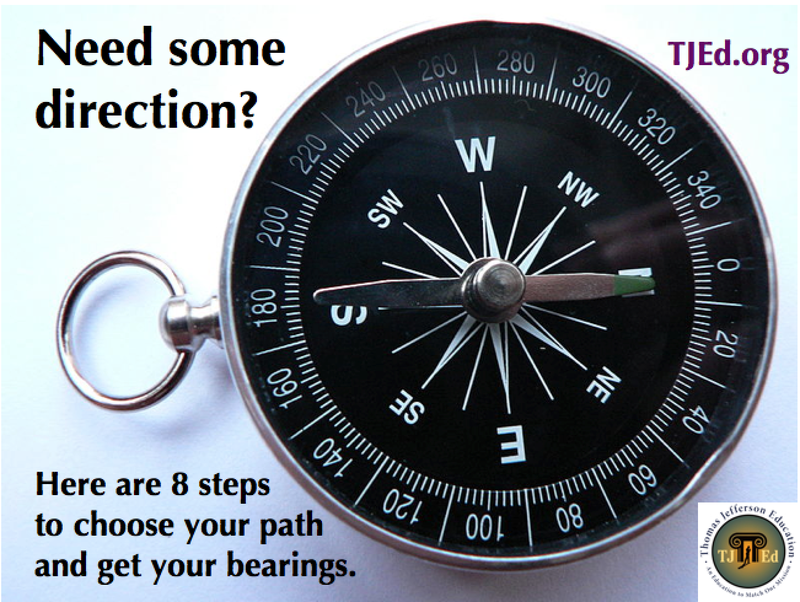 As with Step 6, whether it’s a renovation in your school format, a new move, a new baby, an illness, a loss or a big change in any area of your life, reconnecting the family in Core Phase helps to synchronize your energy, re-define your ideals and help each individual thrive in their areas of needed focus. If you found these helpful, rest assured – these are just the beginning! Effective and happy homeschooling is absolutely within your reach. With all of the other stuff out of the way, you’re ready to cultivate new habits – 5 Habits, to be exact! These “secret” habits aren’t really secret – and as you cultivate them, your family and homeschool will thrive, your stress will diminish, and you’ll feel clarity and joy in your family education journey. 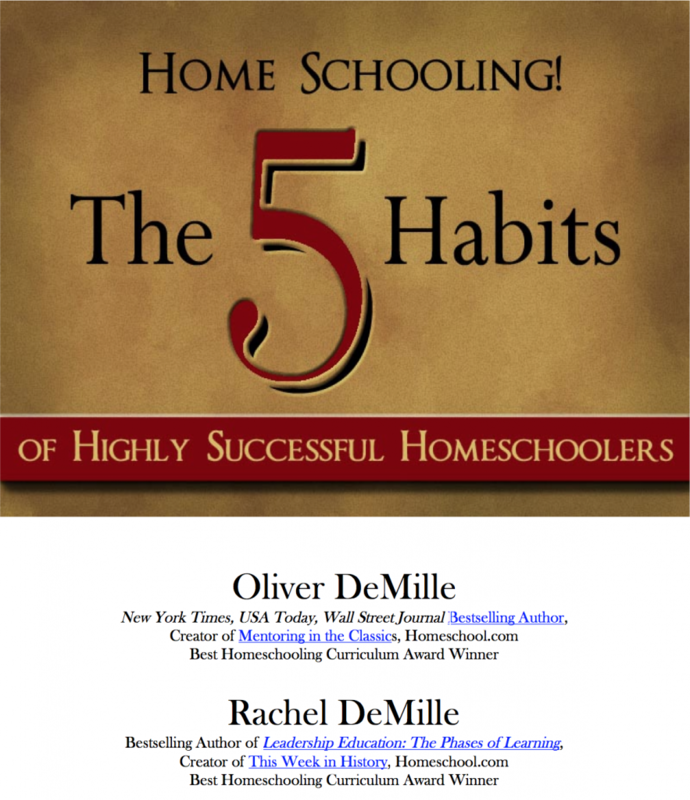 Download our e-book, The 5 Habits of Highly Successful Homeschoolers, today! If you liked this post, sign up for our free newsletter and get additional bonus gifts delivered to your inbox!